After launching in 2008, Mr Green took control of the Scandinavian market within a few short years, before setting its sights on the rest of Europe. From its headquarters in Malta, the company has picked up two iGaming licences (one from its home regulator and one from the UK Gambling Commission). This Mr Green review will not only outline why the site is a great place to play your favourite spinners in 2019, but what makes it a top destination for Irish punters. From a slick interface to timely bonuses, the whole site is perfectly pitched to players of all persuasions! When it comes to depth of quality, Mr Green has stuck with the tried-and-tested method of forging partnerships with virtually all of the leading slot game providers. Regardless of whether you're playing an exclusive release or an industry classic, your experience will be backed by the best software developers. 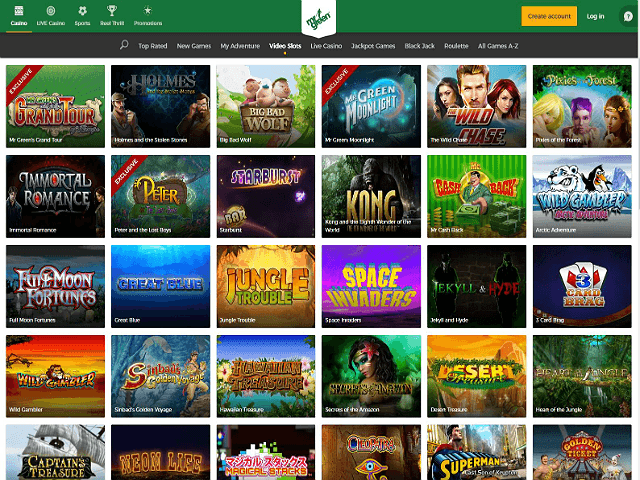 Ensuring a strong stable of backend providers not only means that you'll find a huge range of slot games inside Mr Green, but the quality of the gameplay and prizes will always be fantastic. Titles and features from all the top providers can be found all throughout the Mr Green site. Once you've made it past a unique-looking homepage where information abounds, Mr Green turns into an online casino and slots site that's built for usability. Helping the overall user experience is a dynamic scrolling system that loads elements of the page as you scroll downwards. Instead of trying to cram everything in a small space and overload your browser or your brain, Mr Green has spaced everything out so that it can appear in a natural way. When you first land on the site, it may look as though some things are missing. However, as you scroll down the page, everything from the latest deals and the games on offer to explanations of each game appear. In terms of the overall user experience, finding what you want is not only extremely simple but feels lightweight. The dynamic page loading ensures that too much information isn't present all at once, which makes site navigation as efficient as possible. Finally, the size of the interface will reduce as you scale down your browsing window, which is perfect if you're playing online slots. By removing certain elements and shrinking others, the main window maintains its overall structure so you can see all of the important buttons, information and images as you play, regardless of how big your screen is. 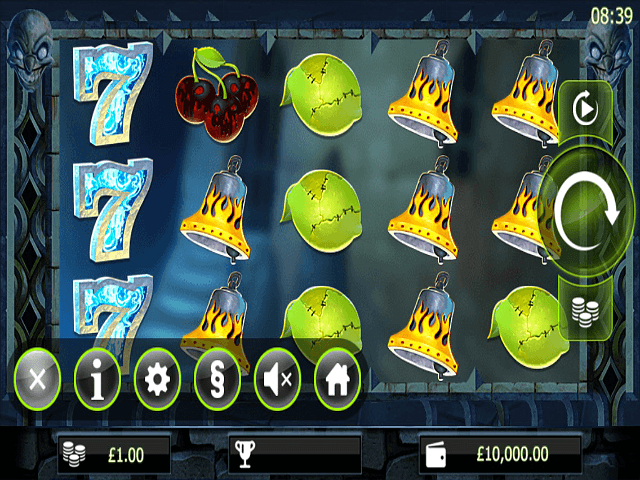 In terms of volume, Mr Green's slot games selection is one of the best in the industry. Thanks to deals with multiple software suppliers, you'll have access to video slots, progressive jackpot games and classic fruit machines. In fact, regardless of your previous experience or preferences, you'll find options to suit among the 380+ slot titles available at Mr Green. Value, entertainment and quality rate highly in the top of the slots at Mr Green. Does Mr Green Casino Offer Progressive Jackpot Slots? When it comes to progressive jackpot slots, Mr Green has made sure you never miss a beat thanks to a game tab reserved specifically for them. Although this section also houses alternative casino games with progressive jackpots, such as Caribbean Stud, the bulk of the lobby is made up of jackpot slots. What's nice about Mr Green's over slots package is that the names of big winners are listed on the homepage. Using a scrolling sidebar set-up, the name of the latest winners and their associated prizes flash up before you enter the main lobby. As well as providing an incentive to ante-up, this toolbar is a great way to find out if any progressive jackpots have been claimed recently. Can Players Demo Mr Green Slot Games for Free? As part of Mr Green's ongoing commitment to entertainment and accessibility, players of all persuasions can test out any slot game for free. 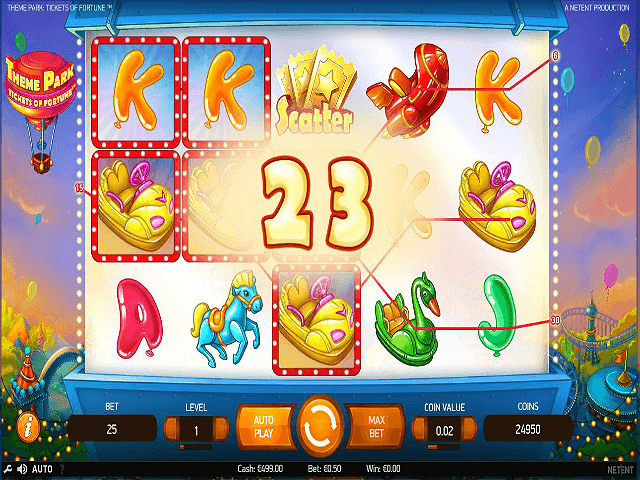 In fact, there are technically two ways to play free slots at this site. The first (and easiest) is to try one of the demo slots. Although there are some games you can play for free (such as Mega Moolah), the majority of real money options have a demo slots game counterpart. To enter a free slots game, all you have to do is click the play button on the title you fancy. At this point a window will pop up and ask if you "play for real" or "play for free". Unsurprisingly, the latter option is your ticket into the demo slots world where you can spin the reels and experience full functionality without touching your bankroll. The second way to play free slots at Mr Green is to use one of the site's many bonuses. From the welcome bonus or a seasonal promotion, you can use your gratis cash to enter a real money game and place a bet without actually using any of the cash you deposited. When making a casino deposit or withdrawal, Mr Green believes in speed. Through a combination of payment methods, players can make instant deposits without paying any fees. Although certain payment options might take slightly longer than others, deposits will take no more than 24 hours to appear in your account. As for withdrawals, one of the main stipulations you have to be aware of is that regulatory conditions mean your casino withdrawal has to go back to the banking method you used for your deposit. Mr Green aims to review every request within 24 hours and most methods allow you to receive your funds within one to three days. Finally, depositing and withdrawing is 100% secure thanks to full SSL encryption and all players are entitled to one free withdrawal each week. Anything more than this and minimum and maximum costs kick in, which typically equate to between 0.1% and 1% of your withdrawal amount. Mr Green is constantly adding value for slots players through a combination of loyalty promotions, bonuses and free spins offers. Aside from a welcome casino bonus that can net you €100 and 100 free spins on Starburst, regular players can enjoy one of the biggest selections of exclusive slot promotions anywhere in Ireland. Mr Green is one of the top players in the game for providing a safe and secure platform. Thanks to full regulation and licensing from the UK Gambling Commission and the Malta Gaming Authority, you can rest assured that not only is your bankroll safe at all times, but every game you play is fair. Indeed, in conjunction with security provisions like 128-bit encryption for all transactions and an eCOGRA certification of fairness for all games, you know that every time you ante-up you're getting the best experience possible. Finally, if you're ever unsure of anything or need a helping hand, Mr Green's support team will be your first and only point of contact. On hand 24 hours each day, 7 days a week, the experts can be contacted in three main ways: phone, live chat, and email.